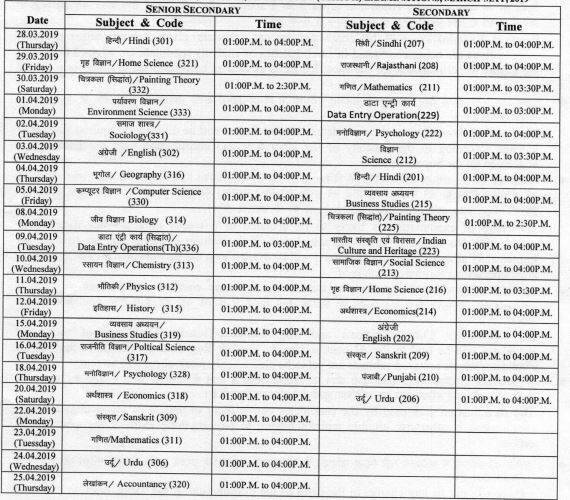 Rajasthan RSOS 10th, 12th datesheet: Rajasthan State Open School (RSOS) has released the revised datesheet of the Class 10, 12 examinations. The students who had appeared in the examination can check the datesheet through the official website rsosapp.rajasthan.gov.in. The open school examinations will be conducted from March 28, 2019. The admit card for the open school examinations will be released on the official website shortly. 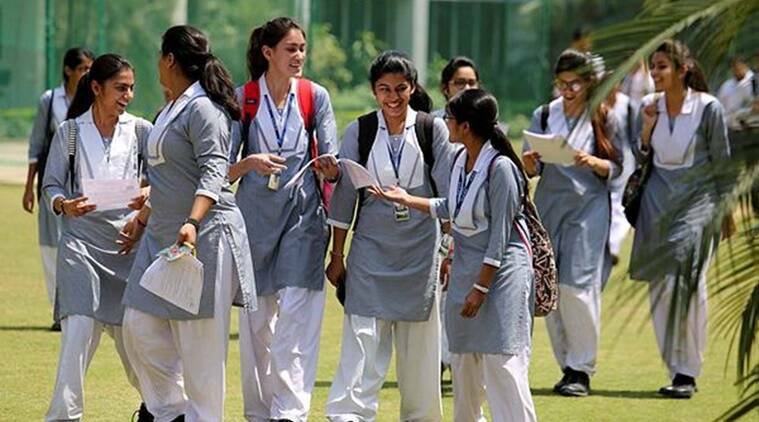 Over 20 lakh students will appear in the Rajasthan board examinations that will commence in March. As many as nine lakh students in Class 12 and 11 lakh in Class 10 will be appearing for the Board of Secondary Education (BSER) exams. The Class 12 examination will begin from March 7, while the Class 10 examination from March 14, 2019. The practical examinations for both the Intermediate and Matric exams will be concluded by February 23, 2019. Board of Secondary Education, Rajasthan (abbreviated BSER) is a board of education for school level education in the Rajasthan. RBSE is a state agency of the government of Rajasthan and has its headquarters in Ajmer. The Rajasthan State Open School is a branch of BSER and is located at the capital of the state, Jaipur.